Writing "The Cottage on the Bay"
We all write for different reasons. I write because I must! When I researched the history of the Civil War and the era of reconstruction I was amazed at the connection between the fiction of my novel and the real life people who lived through it all. Ghosts, memories, the uncanny bonds between life and fiction, past and present. 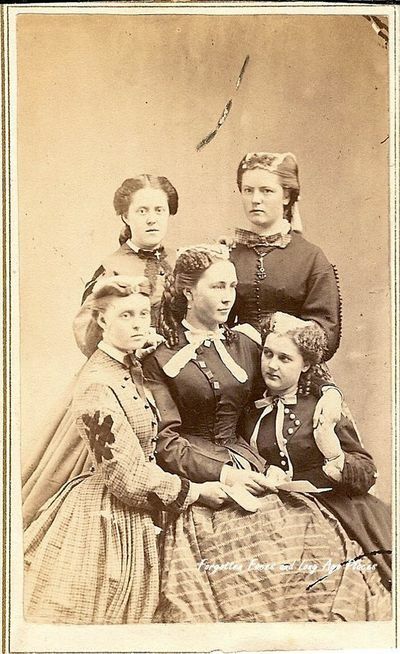 This could be the five Stewart sisters. This could be the three Stewart Brothers. This could be Celeste. 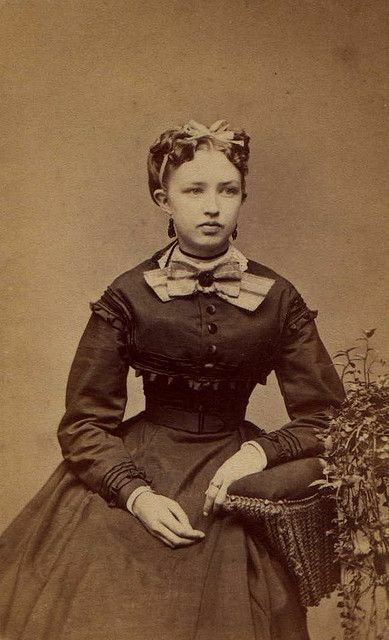 This old photograph, circa 1860, is eerily the very image of what I envisioned a young Martha Stewart Thorpe would look like. 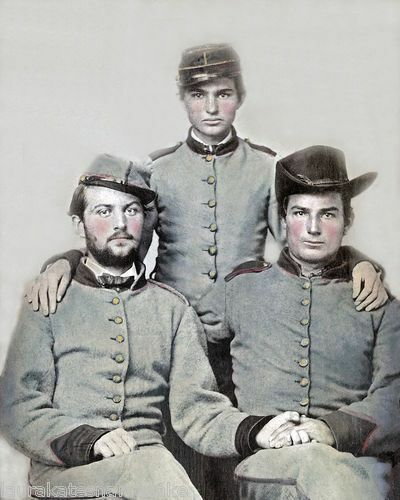 There are a host of Civil War era photos that are uncannily similar to my fictional creations. All make you wonder if indeed, are my characters made up or are they the souls of the departed screaming out of the past so they and their lives will not be forgotten.